Unless you've been there it's hard to understand the hurt that comes from separation and divorce. Divorce care groups are led by people who have been through a divorce and successfully result their lives. Divorce Care is a support group that meets weekly. You'll find it to be a warm, caring environment and will come to see your group as an "oasis" in an otherwise difficult season of your life. There are three key parts to your Divorce Care experience: Video Seminars, Group Discussion and Personal Workbook. 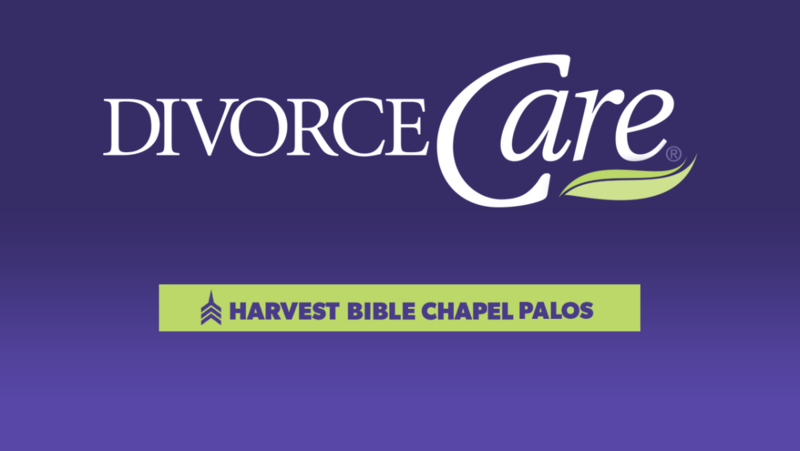 Divorce Care will begin on January 30, 2019 for thirteen weeks on Wednesday Evenings from 7 to 9pm. Please consider coming if you need hope and healing after divorce or invite family or friends or neighbors that may the need the Lord's care after divorce.